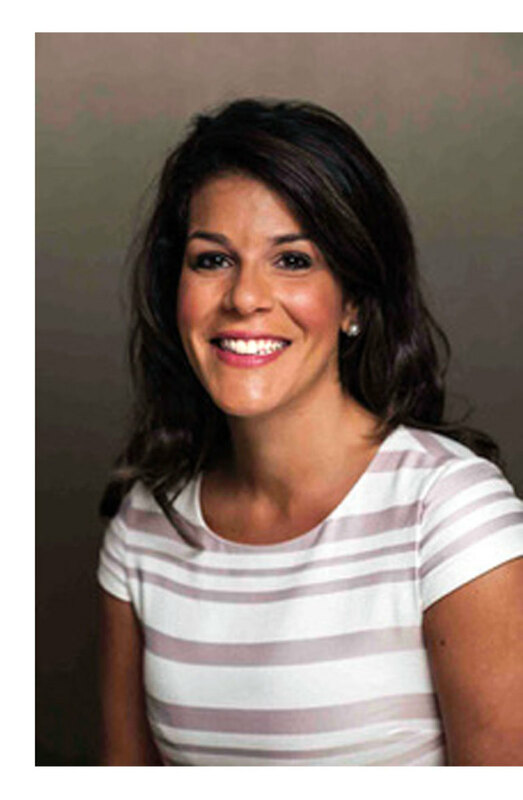 For the first time in more than a decade, the National Marine Manufacturers Association is represented on the National Boating Safety Advisory Council with the appointment of NMMA federal and legal affairs vice president Nicole Vasilaros. The council provides advice to the U.S. Coast Guard on a broad range of boating safety matters. Other appointees in the Recreational Vessel Manufacturers and Associated Equipment Manufacturers division include marine industry consultant Wayne Burdick, Jim Emmons with the Water Sports Industry Association, Tim Williams at Edgewater Boats, and David Slikkers of S2 Yachts, according to the NMMA. The NBSAC was established by the Federal Boat Safety Act of 1971. The law requires the Secretary of Homeland Security, and the Commandant of the Coast Guard by delegation, to consult with the council in prescribing federal regulations, and regarding other major boating safety matters. Vasilaros will serve her term through Dec. 31, 2019.